Simona stifanelli 2019-04-20 Erin was a great help today. Really polite and happy to be there. Thank you. Robynn Todd 2019-04-20 Lewis was so welcoming and friendly we had a fantastic experience in store because of him. Thank you lewis. Caroline Campbell 2019-04-17 Really happy with the service, feet were measured and advised best size. 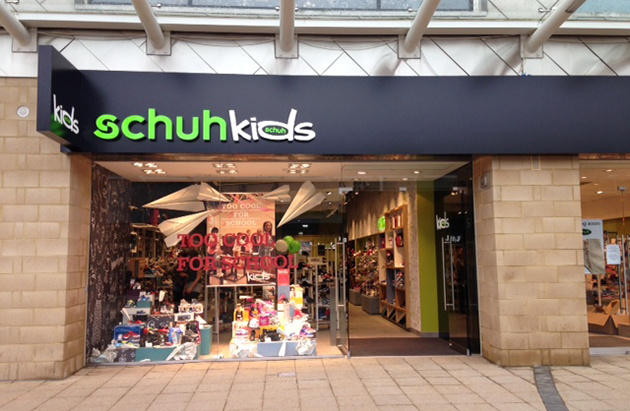 Because Glasgow city centre can sometimes be super hectic and shopping with your little ones might be a bit stressful, come check us out in Glasgow Fort. We have a huge range of brands such as Converse, Nike, Vans and many more which will keep your kids on trend and if they need school shoes, we've got them sorted! We also offer a free kids fitting service in-store so come on down!